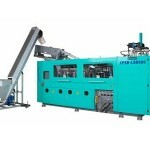 Purging your blow molding machine is necessary to ensure optimal performance and a superior end product. 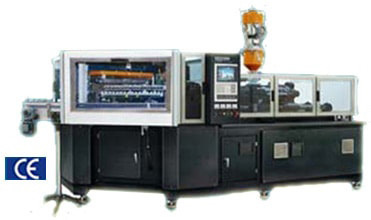 While there are some differences between standard and custom blow molders, the blow molding design is similar enough that there is no real impact on the purging process. 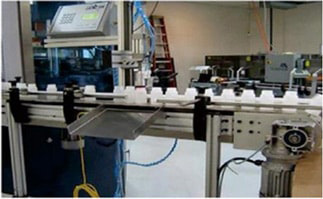 Even when it comes to extrusion blow molding vs. injection blow molding, purging is essential. 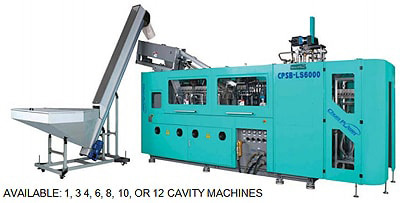 If you plan to purge standard or custom blow molders, safety is the number 1 priority. Therefore, be sure that you follow all required safety procedures before the startup and shutdown, regardless of the material. You need to don the appropriate protective clothing, gloves, and eyewear, and use a shield. If the machine has a vented barrel, clean the area around the plug and vent before sealing. 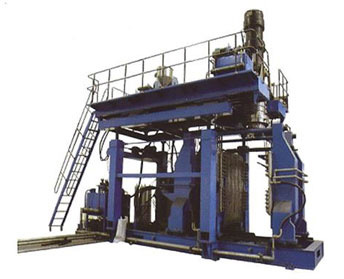 A high-quality purging compound made with a base resin along with various additives is used to thoroughly clean the machine’s barrel, die, and screw. In addition to choosing the correct grade and type of compound, follow all directions carefully. That way, the compound can fight contamination from carbon and color. Maintaining the correct temperature is a must as indicated by the manufacturer of the purging compound. 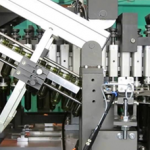 Run the machine empty by shutting off the feed throat on existing additives, resins, and colorants. You also need to clean the feed throat, loader hoses, and hopper. To achieve the proper die opening, remove the screen packs. Typically, purging is done at two times the capacity of the barrel. However, more may be required based on the equipment’s condition. For maximum effectiveness, the purge should rise, bubble, or swell. 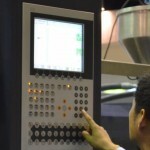 When the purging process is complete, clean the surface of the die and install a new screen pack. If required, you can adjust the die at this time. If you need assistance in choosing the appropriate grade and type of purging compound or with the purging process itself, ask a reputable source, such as the manufacturer. For a severely contaminated machine with carbon or highly loaded pigments in colorants or liquid color, soaking products are available. 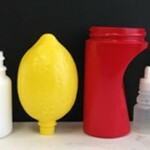 You can use these products before purging to aid the purging compound. For outstanding results, begin with a state-of-the-art machine. 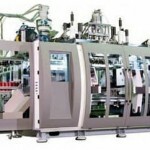 At Pet All Manufacturing, we offer our customers a range of injection blow molding, extrusion blow molding, and blow molding machines. To learn more, please visit our website or contact us today. This entry was posted in Blow molding equipment and tagged Blow molding equipment, Blow Molding Machine by Petallmfg. Bookmark the permalink.